The perfect square to create. 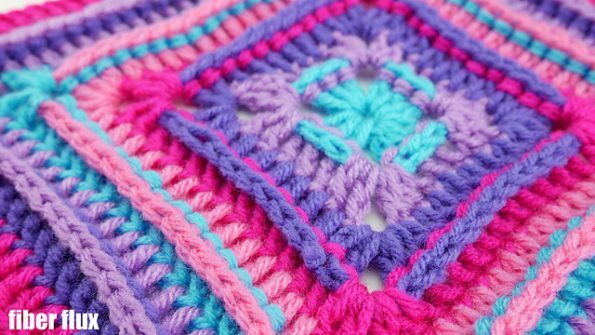 It’s a colorful square for your new designs. Create what you want from it. The idea is your choice. It may be a pillow or a blanket. Choose your favorite colors. It’s a free pattern. 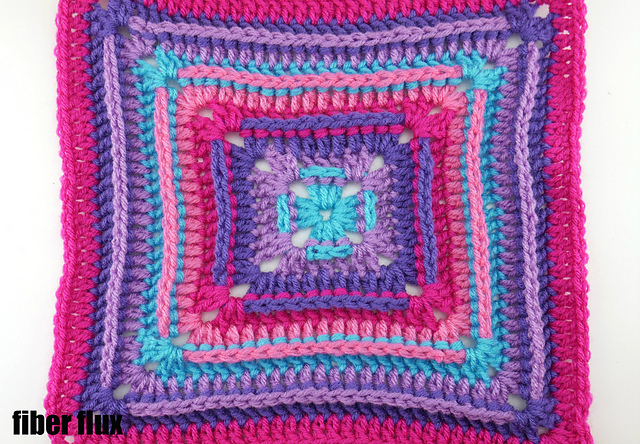 Box of Color Square Free Crochet Pattern is here.